Now we have interested weeks for Chavanga salmon fishing and MIX Chavanga - Strelna river salmon program. It`s not much time before the start of the season, so we can provide you with special rates for these programs. 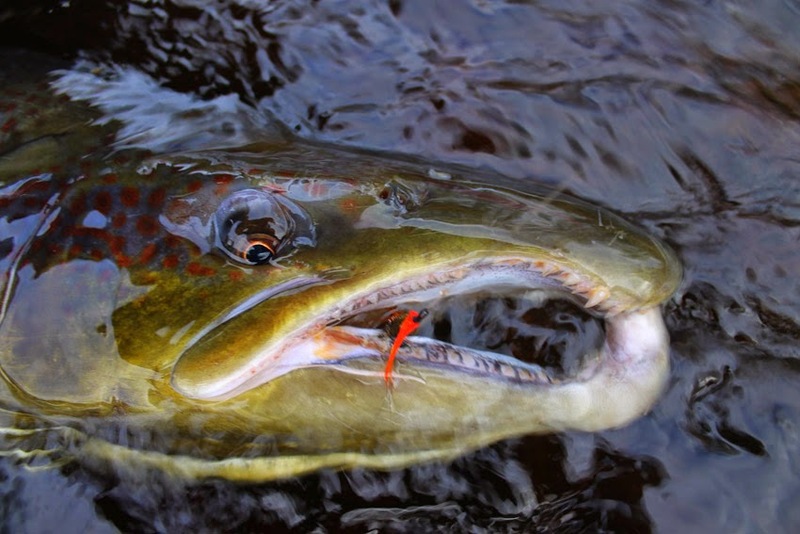 Here are our programs for the beginning of salmon fishing season . These weeks are the most popular. Low season in July - August, at your disposal. Salmon fishing can be very effective in these months, only pay attention to the presence of mosquitoes in July. Our autumn program and the weeks available for booking, I will post a little later. Now only want to remind you about the extra interesting weeks of Strelna river at the end of August - September and prime Chavanga weeks on the end of September and October. Still there some space in groups on the river Icha in Kamchatka. Trips are planned for the last week of August and first week of September. All the best!! !